#TreatYoSelf seems to be the theme of the holidays. It’s that wonderful time of the year for you and your friends and families to get together… and of course, eat! 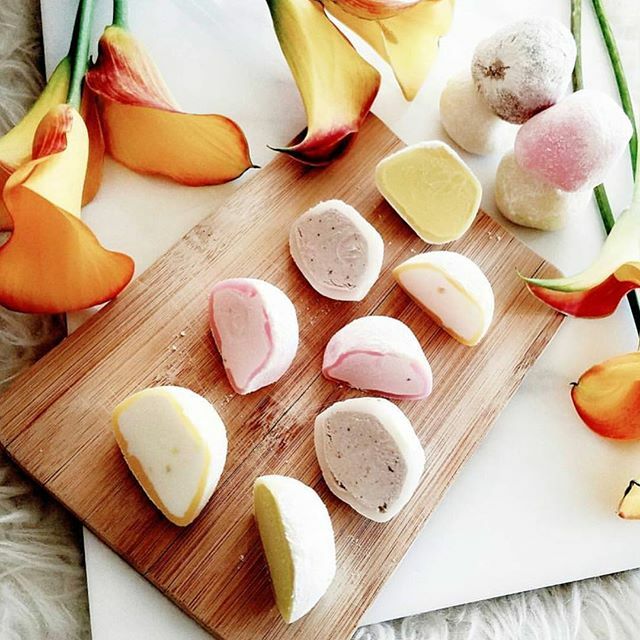 Whether you’re hosting an elaborate dinner party (extra points if you’re making the turkey), or showing up as the taste tester, you’ll be the hit of the party with My/Mo Mochi Ice Cream! Enjoy as an hors d’oeuvre or as a dessert. Oh, and did we mention that these poppable, portable and deliciously satisfying balls of goodness are only 110 calories?